Extence’s first novel is a great read. 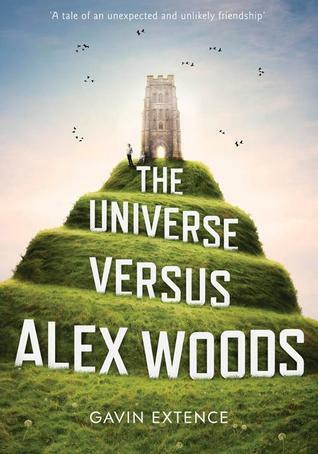 Protagonist Alex Woods, through a series of events, ends up assisting Mr. Peterson to end his life. The book opens with Alex re-entering England. To understand the backstory, Alex catches us up. We meet his Mum, a tarot card reader, a girl called Ellie, and doctors who helped Alex and others who helped Mr. Peterson. We recommend this novel. You can get a copy at our school library, at the Okanagan Regional Library, or pick up your own copy at Bacchus Books.